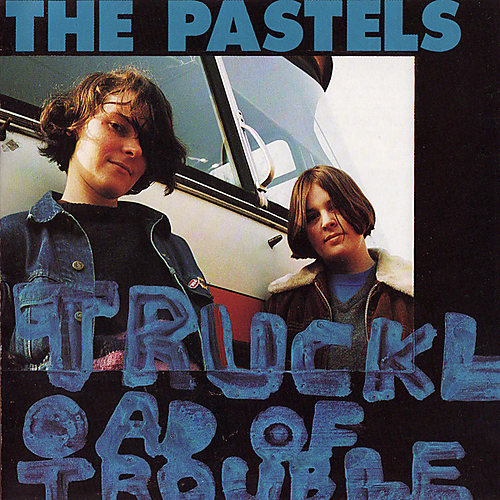 I just discovered the Pastels, in particular the best-of Truckload of Trouble. Fantastic! I’m going to look at the whole C86 ‘scene’ since they are supposed to be so representive of that sound, in particular the first Primal Scream album Sonic Flower Groove seems interesting. It is supposed to be very Byrds-esque and apparently was a major influence on early Stone Roses. Until today I only really knew Primal Scream from after Screamadelica onwards. I can’t decide if this album cover is more or less embarrassing for them than the confederate flag on Give Out.